Eileen Polakoff of New York City is a lucky (and happy) lady. Eileen’s name was drawn by the LVH—Las Vegas Hotel & Casino on 4 February from among the names of those who had booked their rooms in the NGS 2013 Family History Conference room block by 6:00 p.m. on 31 January. Eileen won a complimentary room upgrade for her stay during the conference and limousine transfers to and from McCarran International Airport, courtesy of the LVH. A long-time leader in the genealogical community, Eileen cut her genealogy teeth trying to sort out the relations in her fiancée’s family. She found her first brick walls with Bubbe and Zayde Schwartz, not realizing until after she visited her future husband’s grandaunt that bubbe and zayde were Yiddish for “grandmother” and “grandfather,” respectively. Eileen joined the Jewish Genealogical Society, Inc. (NY) in 1984 and served fifteen years on the JGS Board of Directors. Within two years of joining the Association of Professional Genealogists in 1986, she was elected Treasurer (1989−1990). She also served APG as Board member (1998−2004) and founder and coordinator of the Roundtable (1992−2002) and the Professional Management Conference (1997−2005). Since 1992, Eileen has led research trips to the Family History Library in Salt Lake City with Gary Mokotoff; this year she will lead the trip with another colleague. 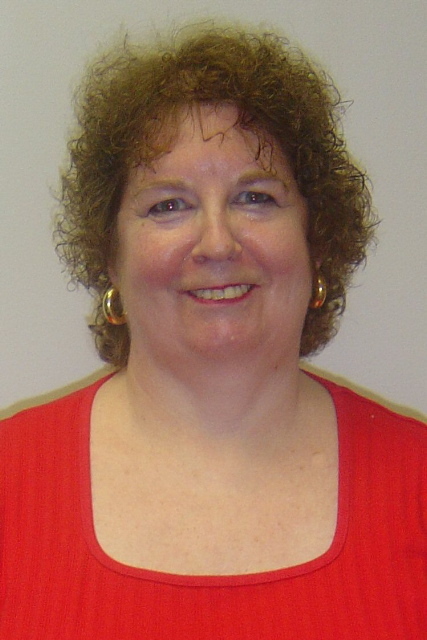 Beginning in 1988 and for more than twenty years Eileen consistently attended what she calls “the big three national genealogical conferences”—NGS, FGS, and IAJGS. After an absence from NGS and FGS conferences in recent years, Eileen jumped at the chance to attend NGS in Las Vegas, because she could combine her conference travel with a family visit. She looks forward to NGS in May, because seeing her old genealogy friends “will be like attending a family reunion,” and she can’t wait to enjoy her upgraded room and limousine service.